Ready to take your business to the next level? We’ve outlined the very steps we used to grow hundreds of B2B companies go from obscurity to market dominance in the last 24 months. You’ll learn about various lead generation channels available at your disposal, what you can expect from each channel and how fast you will be able to see results. Learn from our marketing experts with pro tips along the way. 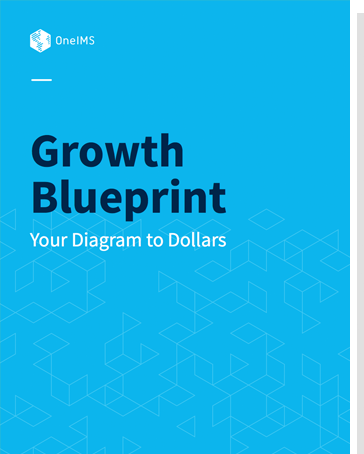 This blueprint is all you need in order to achieve your revenue milestones and marketing goals.